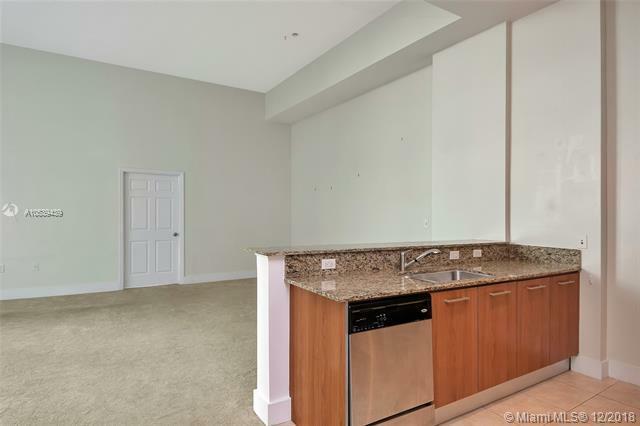 Remarkable 2 bedroom, 2 bath corner unit with 13 foot ceilings. Large and bright open space with floor to ceiling impact windows. Split floor plan and each room has walk in closets. 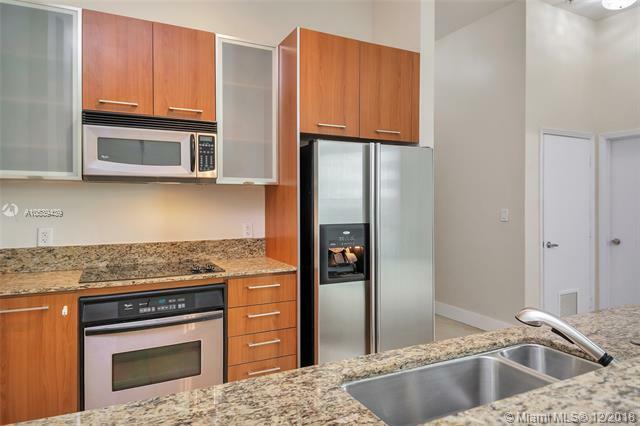 Unit comes with 2 assigned parking spaces & 1 free valet. Includes storage unit. 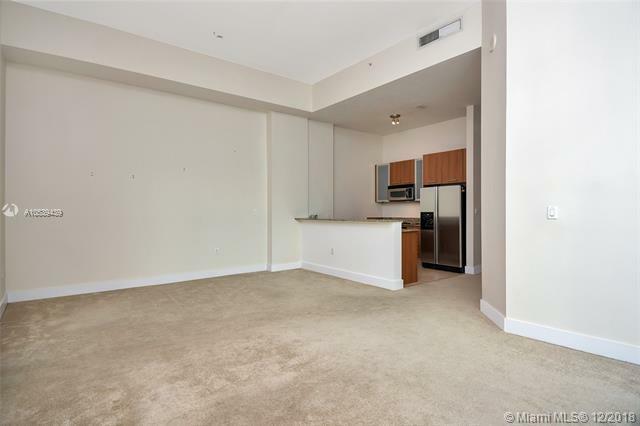 Building offers concierge service, valet parking, 2 pools, jacuzzi, sauna, club room, gym. Maintenance includes water, insurance, Wi-Fi, and cable. 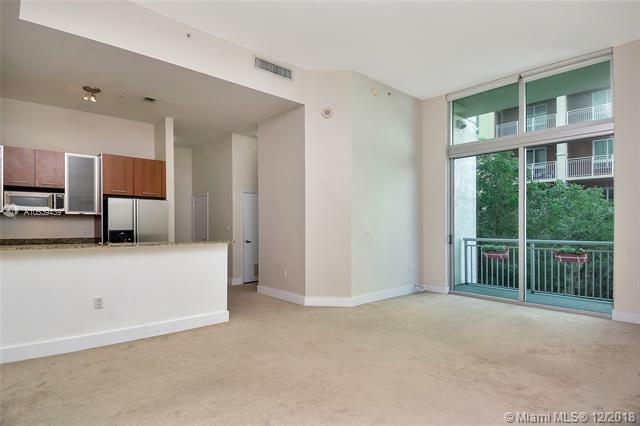 Walk to Metro Station, Dadeland Mall, Publix, Trader Joe's, many restaurants and bars. Property is vacant and easy to show!